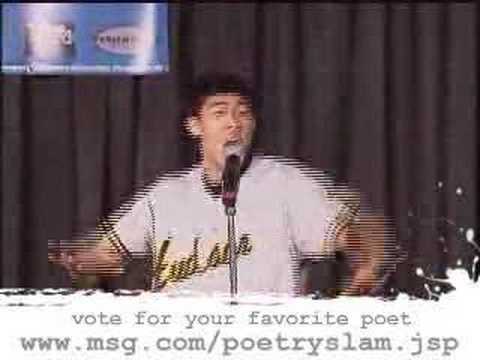 Download Omolewa...karma Is A Pitch - Tiwistar #warofwords7 Slam Poetry Competition. 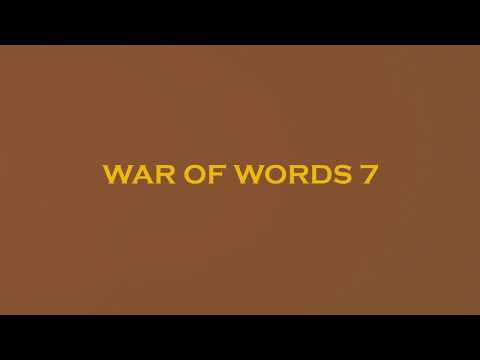 Tiwistar at Nigeria's foremost Slam Poetry Competition, War Of Words Season 7 #WarOfWords7. The event is packaged by i2X Media.